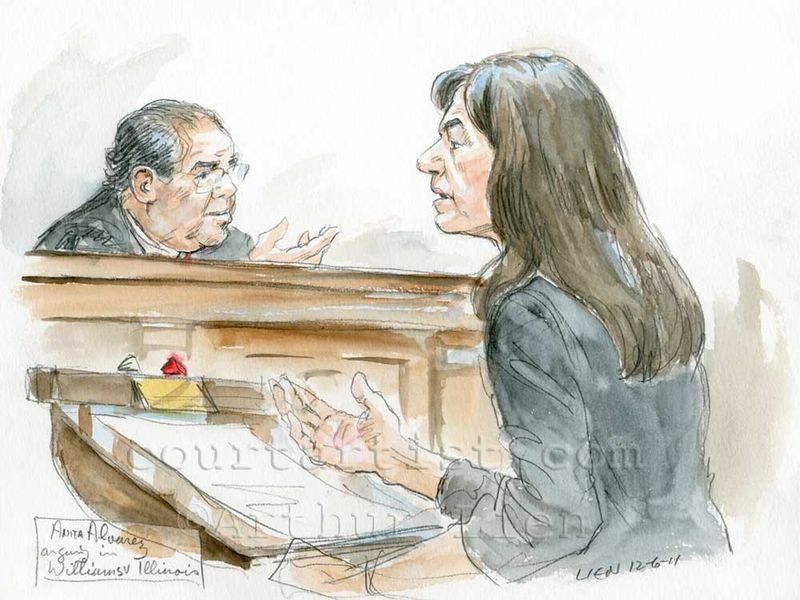 In two recent cases the Supreme Court has expanded Sixth Amendment right to confront a witness to include the lab technician who actually did the test. 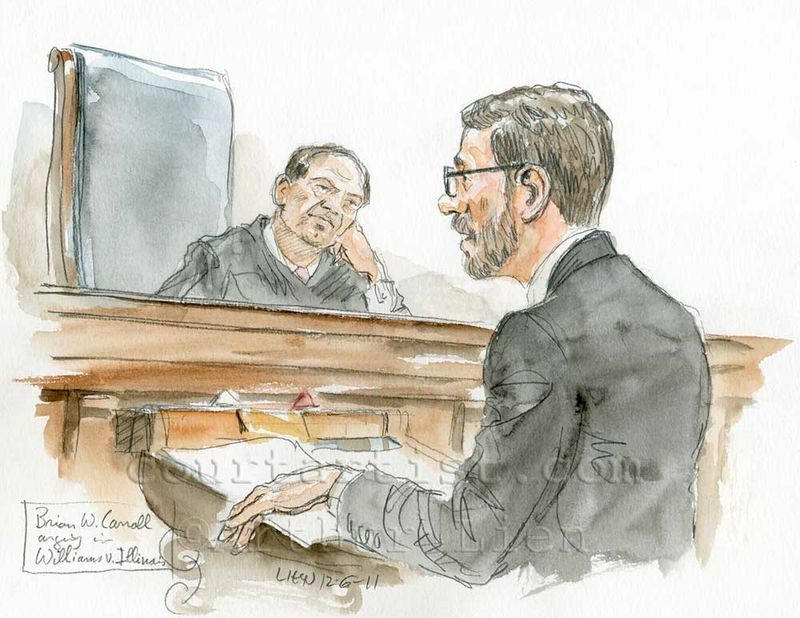 In today’s argument the petitioner is challenging his conviction because the lab tech who performed a DNA test was not called to testify, but his report was introduced through the testimony of another expert witness. 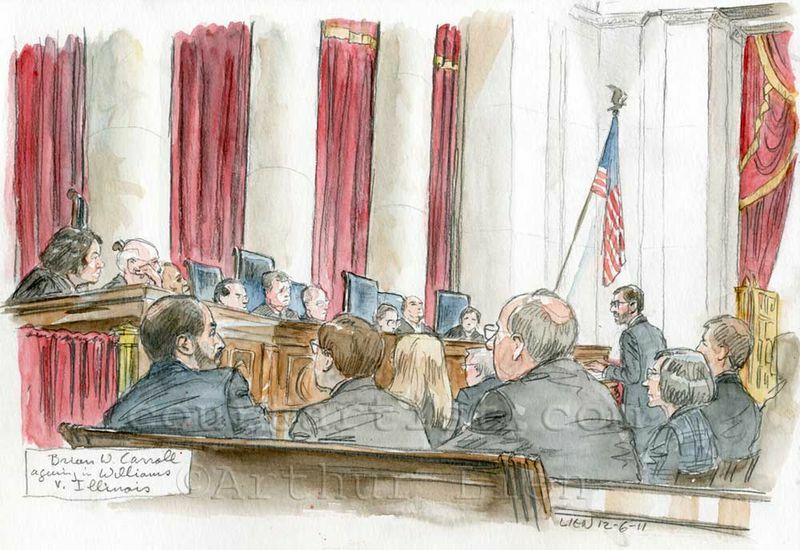 Nor did Justice Kennedy seemed convinced as Mike Sacks tell it here.